Last edited by Dude1234; 10-02-2018 at 07:20 PM. I don't buy loons that often because I don't play often (few opportunities) and don't pop often. I usually get them from target or occasionally walmart because both have self checkout and I don't have to deal with cashiers. 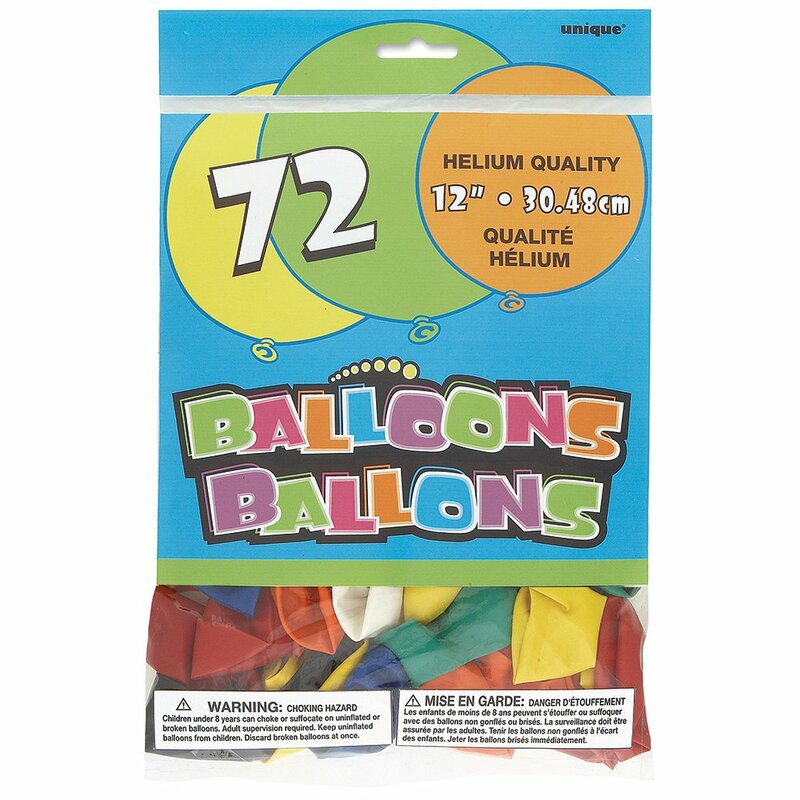 However I really want to buy some unique 12" balloons (that looks like this) but the only place I know of for sure that stocks them is a party store which I'm much more embarrassed to go to, especially since it has regular cashiers. One of these days I'm just going to steel myself and just do it. Yeah I really want like the cattex balloons that are differenet shapes lol but nope I'm with my aprents and dont have a license. I think at party city they have them, but I think they are only mylar balloons and not latex. lol which is ur fav mylar or latex? b0f0s0f I hated going to a shop to buy balloons to the first time I did it but I still get nervous. But I have never been never asked questions about my purchases so I have been lucky I find it helps if I buy other party supplies to make it less suspicious good luck if you get them. Loonlover817 I don't know which is my favourite lol I like both I suppose the best balloon I had was a Mylar but I also like latex for there squeaky properties and the pop what's your favourite Mylar or latex? uniques are great and if you live in texas they are sold at Heb. Those are the ones I usually use. ok does target have 24 inch balloons? same have u ever asked for balloons as bday gift? I don't buy loons that often because I don't play often (few opportunities) and don't pop often. I usually get them from target or occasionally walmart because both have self checkout and I don't have to deal with cashiers. I don't have that many opportunities either. I buy balloons the old fashioned way (at the register) and have little anxiety or hesitation, perhaps because the chance of running into the person again is slim. A few weeks ago, however, I went to Walmart to buy a few "health items," perhaps the only item relating to health being a container of a supplement with alleged sedative and relaxing properties. I was really there to buy condoms and water-based lubricant. As I walked to the self-checkout line, I had to carry my items under the arms on my jacket, trying to avoid glances from all the old people in the store. I had to wait in line for like 5 minutes to get to a machine and had a problem with my credit card after trying to pay in cash. I got the hell out of there as fast as I could. Most people have no idea of what we use balloons for, so I try not to worry about it. Yeah I really want like the cattex balloons that are differenet shapes lol but nope I'm with my aprents and dont have a license. Oh how I miss the good ole' days. The first place I went after getting my license and insurance (October 2016) was the local Dollar Tree to buy balloons. I still have my receipt. Your life will improve greatly when able to go places by yourself. uniques are great and if you live in texas they are sold at Heb. They are?!?!? I go there all the time so I'll check this out. Sure beats having to buy them online. Only problem is that my local store is staffed by many of my friends. I'll go to one away from here. yeah do yall live in texas? Nice. yeah what would u suggest i get as my inaugural drivers license balloon thing? lol. so what was your first like thing that got you hooked on balloons as a kid? yeah I ask for balloons but my parents wont get them lol. so i have to buy my own but i cant get helium inflated ones. lol I kinda like helium ones.